Sweet 8 day old Jack was in the studio with me this week, isn’t he adorable? He was super content during our shoot! More pictures to come with his family and sweet sister Emma, but here’s a quick sneak peak! 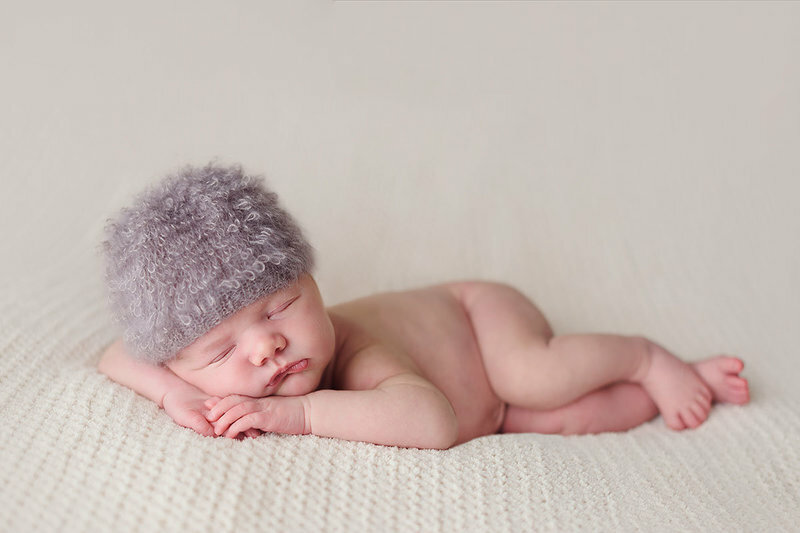 Yesterday I had Aidan and Allison in the studio for newborn pictures, aren’t they adorable??? These little sweethearts were so good for me. What a blessing! I have about 100 photoshoots I haven’t blogged as of right now, my summer commitment is to put a dent in catching up and featuring all of the gorgeous babies, families, mamas and children who’ve visited me here at the studio. Let’s get this summer kicked off! On a more personal note we’ve had a high school graduation, a 6th grade graduation, and two kids who will be moving out and off to college this summer. Big changes at the Sachs house and one emotional nostalgic mama over here! Blessings to you and yours for a wonderful summer together, I’m hoping to keep up with the blogging much more often! In the first year of life a typical baby triples their birth weight! They go through so many milestones- first foods, first steps, first smiles, first giggles, first words. I love to capture each of those milestones and watch the babies I photograph grow and change with your family through the years. Some families come to see me every three or four months that first year, some come every month! Whatever schedule you’re hoping for I’m sure we can make it work, reach out and let’s get you booked! Here’s Lillian and Leila back for their first birthday shoot this January, it’s crazy what a difference a year makes!